The Dark Knight Rising. . HD Wallpaper and background images in the Bruce Wayne club tagged: bruce wayne christian bale the dark knight rises. 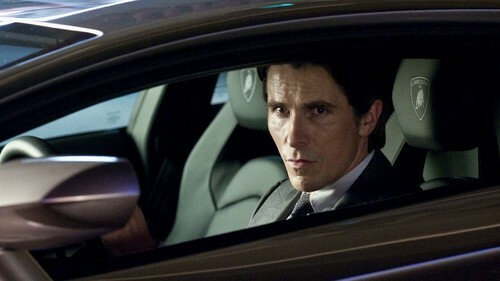 This Bruce Wayne photo might contain automobile, car, auto, suv, and truck.